How High Is Too High For Kansas Graduation Goal? Today, about three of every 20 students in Kansas fail to graduate from high school. Gov. 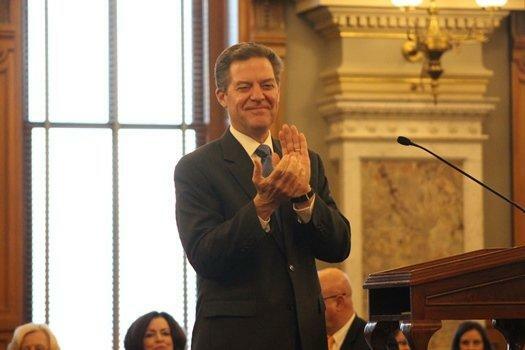 Sam Brownback contends that in five years only one will fall short. Wichita Area Technical College announced Wednesday that it will officially become Wichita State University’s Campus of Applied Sciences and Technology. The Kansas Board of Regents is meeting today at Wichita State University. It's the first time the board is meeting at WSU in two years. Fall enrollment numbers were released Friday for regents universities and colleges, and they show a mixed picture at schools across the state. Overall enrollment is down in Kansas, but Wichita State University is one of the schools seeing an increase in students. 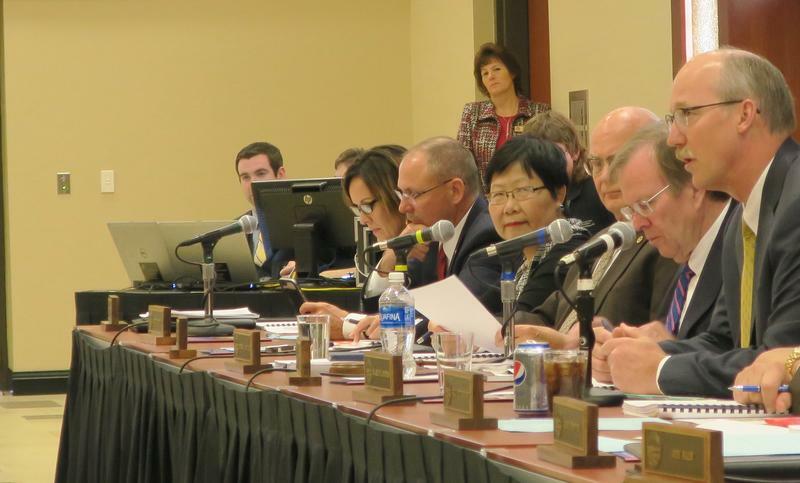 The Kansas Board of Regents has voted to accept staff recommendations that members excuse or monitor themselves when engaging in potential conflicts of interest. 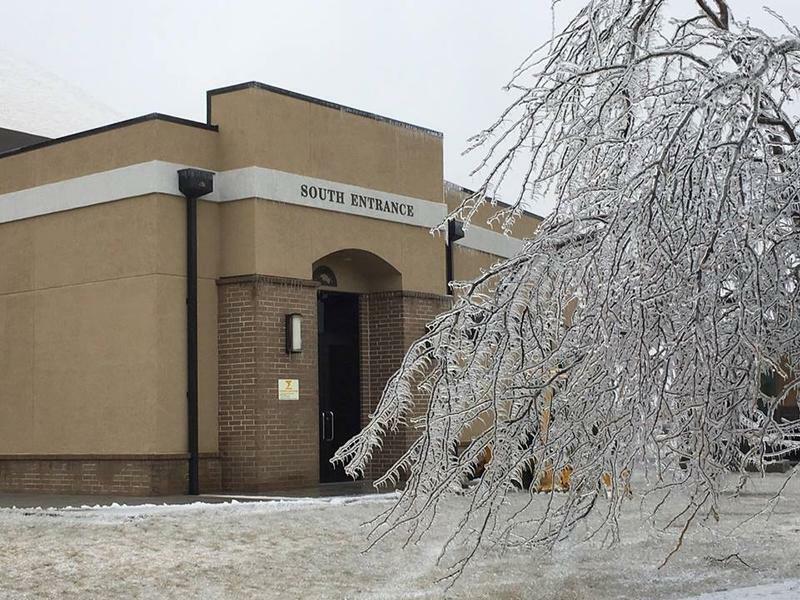 The Topeka Capital-Journal reports four board members on Thursday acknowledged their significant financial ties to higher education institutions, necessitating recusals to avoid a conflict of interest. 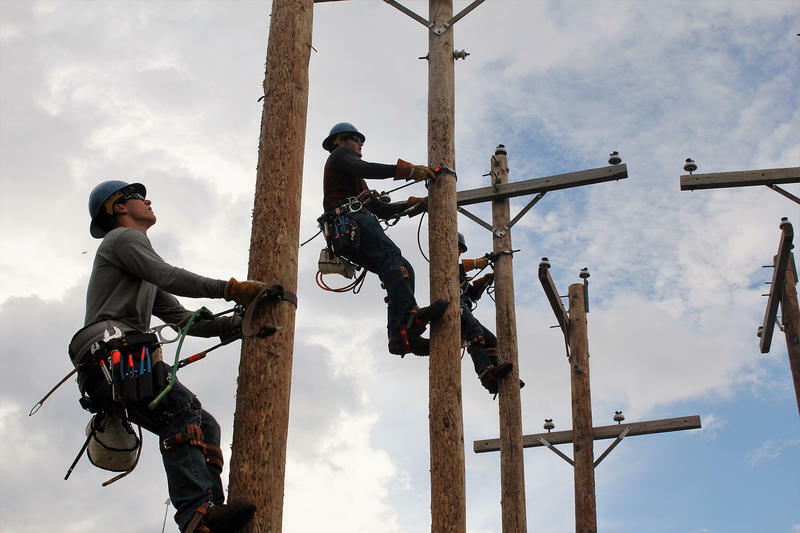 Students who complete an associate’s degree at Pratt Community College that prepares them to become electrical linemen earn just under $100,000 annually five years after graduation, according to a massive database now available online as an interactive tool.